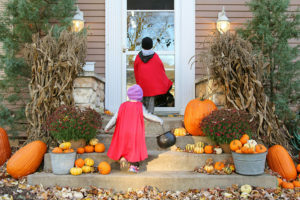 Halloween Safety Tips for Your Children! 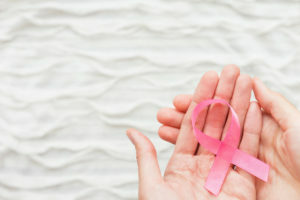 Here’s How to Get Involved During National Breast Cancer Awareness Month! 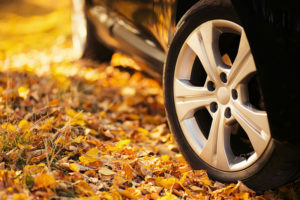 Is Your Auto Insurance Updated for Fall?